Bodet recommends the best scoreboards and essential accessories, depending on the sport and the level of play. 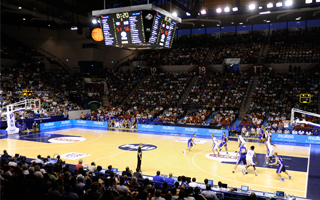 For over forty years, Bodet Sport has designed and manufactured scoreboards for sports facilities such as gymnasiums, stadiums and arenas: scoreboards, LED video display. Our solutions are developed in conjunction with industry experts and are certified by the major sports federations. 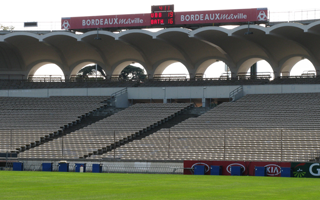 We are known for our expertise and the quality of our products, and we equip many halls and stadiums in France and around the world.